Posted by Argos. November 30th 2014. You’ve heard of the pre-nup, now we have the pet-nup. The Blue Cross have developed a pet-nup to help owners and pets after separation occurs in relationships. 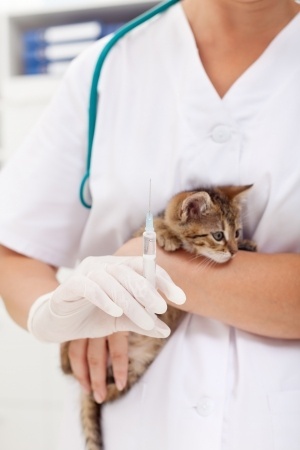 Is your cat and dog up to date on vaccinations? As a responsible pet owner you should be aware of your pet’s vaccination requirements, to learn more about them read this helpful article today!